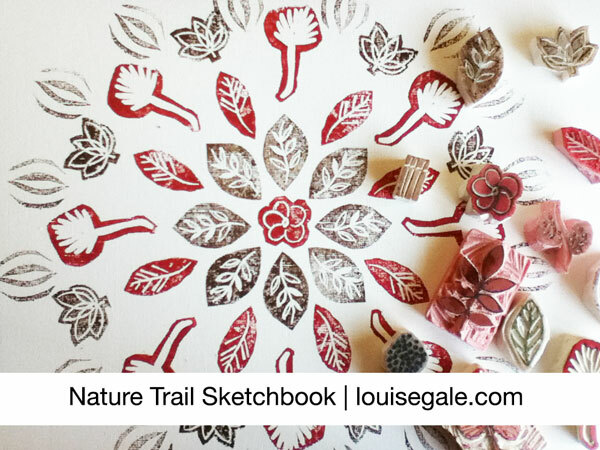 My brand new class “Nature Trail Sketchbook” starts on Saturday and I have been having lots of fun recording video and writing up inspirational posts for the 30 day class. 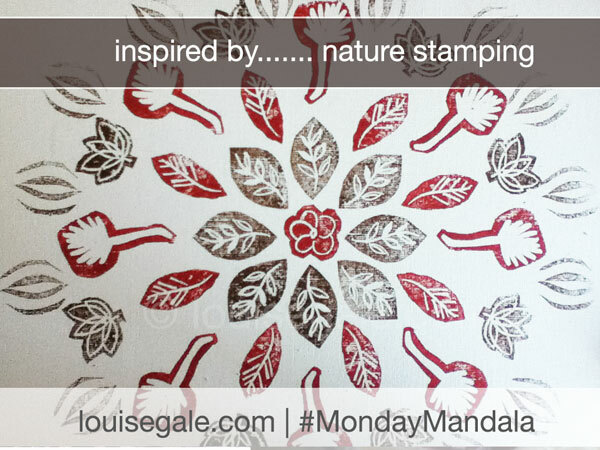 Over the weekend, I played with making my own rubber stamps so thought I would create this weeks Monday Mandala with them. 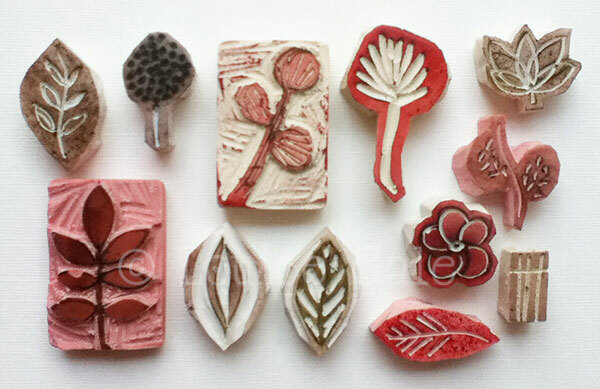 I took my sketches from my own nature walks and created lots of new stamps as you can see below, I am now a little obsessed! Lots of fun! I cannot wait to host this class!